How do you dress up for work, school, or even going to the mall? Comfortable and trendy may it be for work or an outfit you wear when going out of the house when we talk about clothes. But you will agree with me on this, that when it comes to accessorizing like putting on a wristwatch or a necklace can make you look even more fashionable. Not to forget the necessity it can give you. Wristwatch- I never go out of the house not wearing a watch. I always have to feel the weight of the watch on my left wrist and as I am always checking the time especially in the morning commute when I left the house. I am not that particular with the brand of the watch I wear but I do collect some good pieces through the years. Watch for a dress, sporty, and to the more casual everyday wear watches. Watches are also a good investment when the time comes, all you need to do is take care of them and never neglect maintenance. Pair of earrings- besides precious metals like gold and silver, there are a lot of styles and materials for a pair of earrings on the market. As simple or as extravagant you can create your own look. Bracelet- it gives me added personality when it comes to wearing bracelets, it can be worn in layers or even a single band. 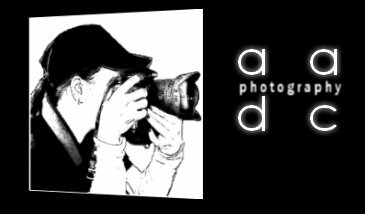 Materials also differ, I also keep some good pieces as my investment, and also can be passed down to my children as an heirloom. Necklace- for now, my favorite/ everyday necklace I wear is the gold chain necklace with eternity charm and I added also this pendant with two roses and leaves made with green jade stone. The pendant was given to me by my mother. For a working Mom like me going to the mall to go window shopping hinders me because of lack of time. That is why I always result in finding fashionable and trendy accessories online, and I must say there are a lot! I am always amazed by lockets ever since and when I saw Dotiow Fashion Jewelry they sell floating charm lockets which can be customized according to charms I want to include. 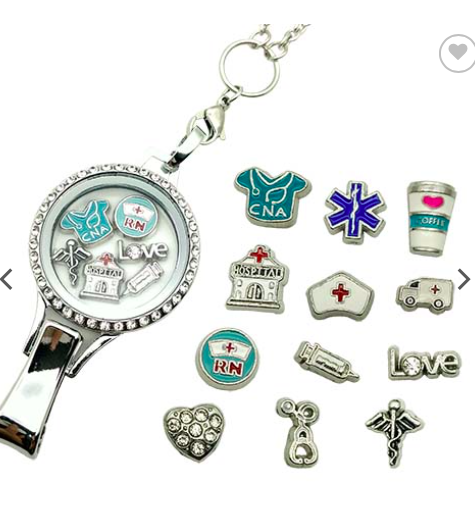 I got excited when I found out they have a lanyard necklace with charms for nurses! Check out the cute collection they have in their store. Aside from lanyards, they also have pendants and bracelets, a diffuser for the car and even a charm diffuser necklace, they also sell cute stickers! 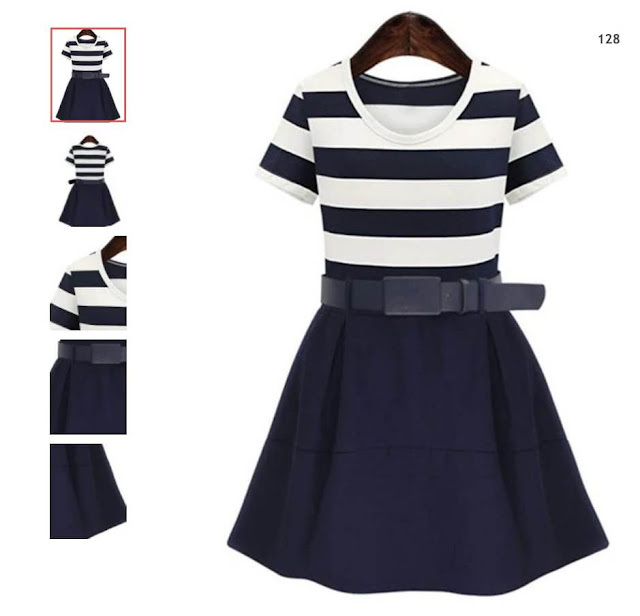 I can avail free shipping for orders amounting to $9. 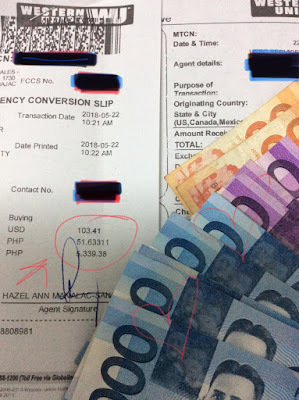 I'm glad that they have available cashless payment options such as Paypal, Visa, Mastercard, or Cash on Delivery. 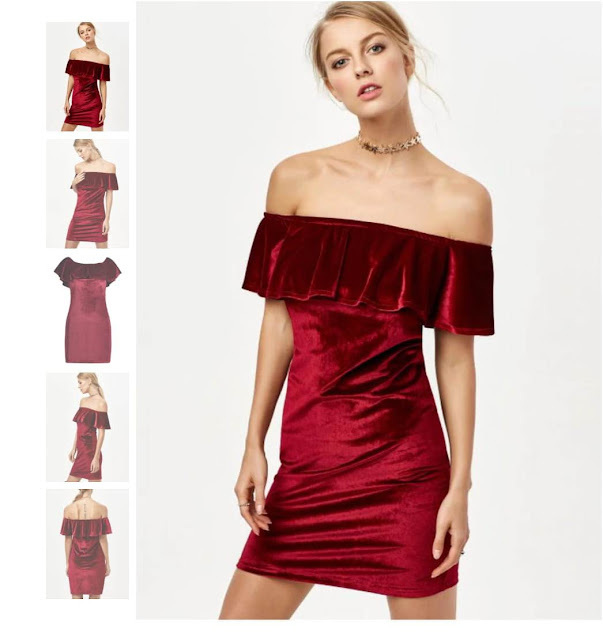 I find their products unique, useful and trendy at the same time, and the holiday season is fast approaching I can include their products as gift ideas. I have now an idea on what to add on my everyday wear for work. How often do you wash your hair? Are you like me who uses hair shampoo and hair conditioner separately? On a regular day like weekdays, I normally wash my hair once, in the morning when I go to work. My go-to shampoo and conditioner are separately and of different brands. Hair shampoo cannot be used alone as hair management since it will leave a frizzy and tangled looking hair. A shampoo is best for cleansing the hair from unwanted purities you can get outdoors- a good example is exposing under the sun or air pollution when traveling. Hair conditioner can add shine, condition your hair according to your style- making strands soft and smooth. As far as I remember, I have known and been using this brand of hair conditioner since I was in high school. Cream Silk was introduced to me by my cousins and since then it has been our brand. Although, it is always exciting to try out other brands in the market especially when something new comes out. But we always go back to Cream Silk! 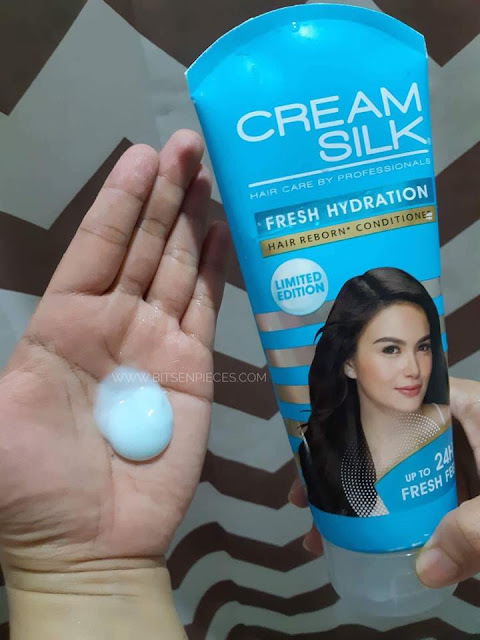 From the original variants of Cream Silk conditioner line, they came up with a new variety, which I purchased for free over at Sample Room, try before you buy, a site where you can avail products from different brands for FREE. So, when they presented the new variants of Cream Silk and I immediately got samples. Check out my samples I got from Sampleroom! I got two tube full-sized sample of Cream Silk Fresh Hydration Conditioner, 340ml + 170ml, one tube of 170ml Cream Silk Triple Keratin Rescue Conditioner. 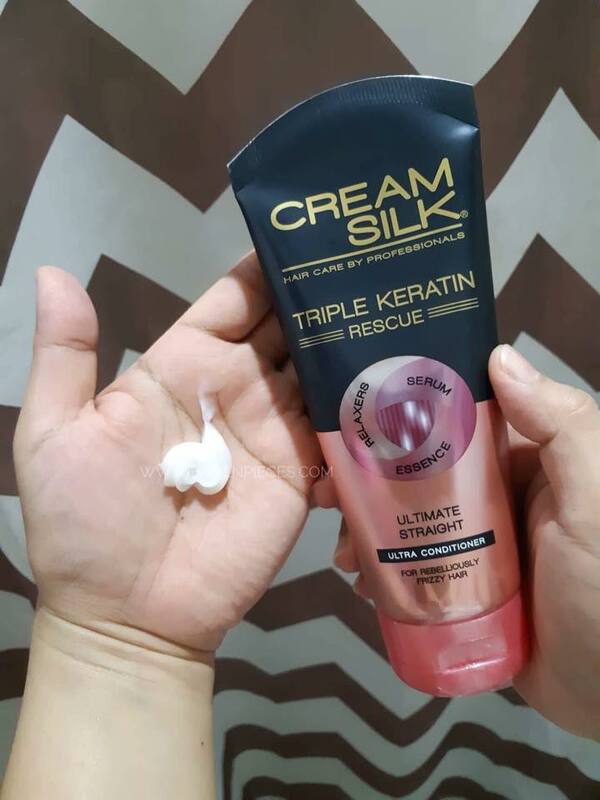 Cream Silk Triple Keratin Rescue Conditioner. Get the benefits of 3 Keratin products in 1 ultimate solution with the NEW Cream Silk Triple Keratin Rescue Ultimate Straight Conditioner! Made for rebelliously frizzy hair, it tames frizz and polishes hair strands from roots to tips for hair that’s ultimately smoother and straighter*. *Lab tested vs. non-conditioning shampoo, with regular use. Price- P149/P249. Now the verdict, after a couple of weeks of using, out of the two, I am not convinced with fresh hydration variant as what the brand claims. Upon opening the tube and saw the thin consistency of the product that I need to add triple the amount compared to the original variety of Cream Silk just to cover my shoulder length hair. So after the shower and drying my hair with a towel, hair still has tangles leaving some areas not manageable to comb. I also don't like the scent of this. After nine hours indoor and a total of an hour outdoor for the commute, my hair smells smoke from the public transport. I'm glad that I was able to get this for free before I buy it, it will be a total loss of money. This variety of Cream Silk passed my standards when it comes to hair conditioner, I like the consistency, the smell is lovely and it really gives that nourishing and smooth, straight feel after use. What I don't like is, it is too pricey compared to the original variety. But, if you have extra budget for hair products for use, you can invest in this one. 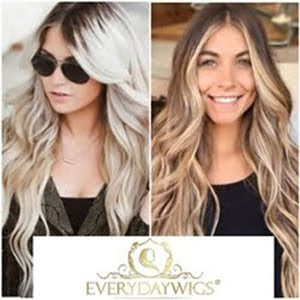 You only need a small amount every use and it can give you that effect you wanted, most especially if you style your hair using a hair iron or blow dry it. Still, the brand Cream Silk still wins my heart when it comes to hair products for everyday use. I will be switching back to the original variety asap. Have you tried the above Cream Silk variety, what is your take on this? Your health in the age of Social Media: Why is digital detox a necessity? 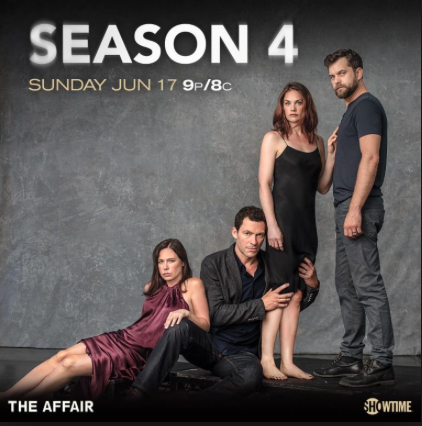 So one of my favorite television Showtime series, The Affair ended its fourth season with ten episodes. I wanted more for the last episode because I couldn't believe Alison died in the previous episode! The thing about me watching and getting hooked in a television series I don't read in advance, I don't want to know what will happen next. I wanted to feel and experience as I go along episode after episode. So when Alison died in the last episode, I was in shock, not convinced and hoping that there will be a twist at the end of the story. But I was wrong, she really died. Four years ago since I first watched the pilot episode, and the character of Alison really struck me, well one of the reasons why I like her because she was also a nurse. She was always seeking for the one relationship while she was struggling emotionally from the death of Gabriel her son who died in sleep due to (secondary drowning), from the accident in the pilot episode. All the years of her having his ex-husbands Cole and Noah, she still felt empty, though she had another child, her daughter Joanie, who she fought custody with. I grieved along with Cole, as I felt his loss of Alison, he tried to win Alison back during the last few episodes when he learned that his heart still shouts for Alison, but it was too late. While Noah making his way through the lives of his children and helping Anton, he did not foresee that bad thing will happen to Alison having Ben around. In the first part of the last episode, I felt hopeful from the scenes about Ben and Alison, when they figured things out and ended up reconciling the situation. I love when I saw the smile from Alison's face and left Ben outside to clean up the dishes, then the twist happened! Ben is the opposite of what the previous scene. The struggle that led to Alison accidental death. My heart also goes out with Helen who had everything on her plate, Vic being sick and dying, to her kids especially the comeback of her eldest daughter Whitney. Along with having Sierra their neighbor in the picture, it was so crazy from the scenes when they went to the retreat and everything went crazy. I expected that Sierra will be pregnant from that joy ride with Vik from episode five. The relief from Helen's scene on the rooftop. Alison is dead and from here on up to the next season, I am intrigued how her death will be resolved. 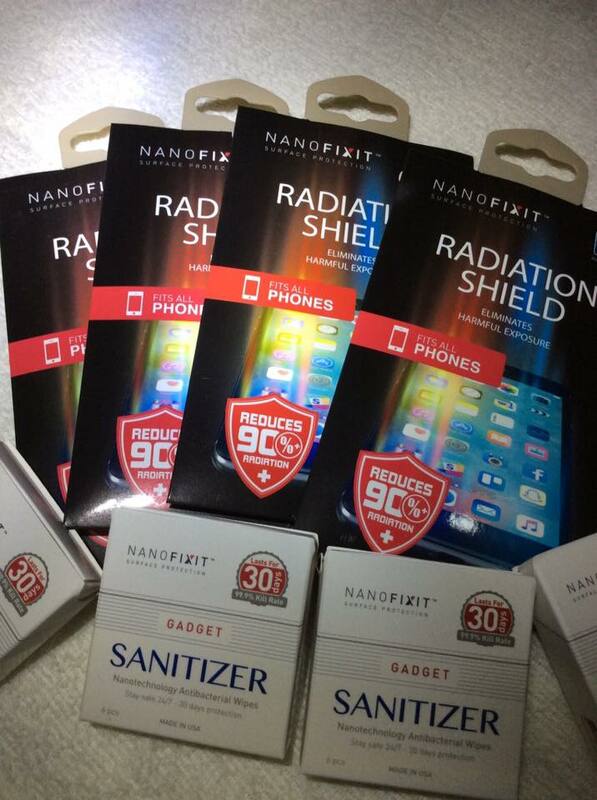 How to apply Nanofixit Gadget Sanitizer + Radiation Shield plus a GIVEAWAY! Last night my 13-year-old daughter volunteered to apply and use the products for her Samsung A8 mobile phone, two words- quick and easy! 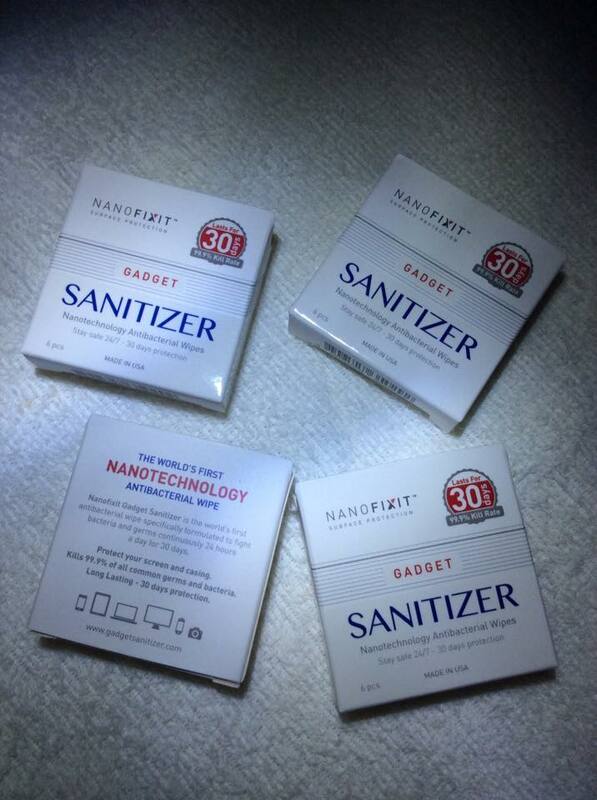 Nanofixit sent us samples of their products to try, the Nanofixit Gadget Sanitizer & Nanofixit Radiation Shield. Nanofixit Gadget Sanitizer ($9.95) is the world’s first anti-bacterial wipe specifically formulated to fight bacteria and viruses continuously 24 hours a day for 30 days. This can be applied to all types of surfaces including phone cases. Nanofixit Radiation Shield ($19.95) will block more than 90% of the dangerous radiation, which can potentially be harmful to vital parts of your body. Studies suggest that radiation can cause brain cancer as well as infertility in men. The Radiation Shield can be applied directly on the original screen of devices or on top of tempered glass. I remember a few months back, a news went viral about this certain family who got sick because of food poisoning in the comfort of their own home. As I vividly remember the details, it was from the contaminated food that was prepared in the kitchen that got contaminated, and it involves a mobile phone. A member of the family who was cooking used the phone in the bathroom and later on proceeded in the preparation of the food. The cross-contamination was from the bathroom to the cell phone to the food that is prepared. How dirty are the screens? Scientists have found that the average cell phone is 10 times dirtier than a toilet seat and you will find some of the worst bacteria such as Streptococcus Aureus, MRSA, and E. Coli thriving on the surface of your screen. People are especially at risk when touching hands or other surfaces and then touching their own screens afterwards. This problem gets even worse when brought into the restaurant industry as well as other food and beverage handling services using new technology. How can you prevent germs from being transferred from one person to another? Research has shown that bringing your phone to the toilet (although very handy if you want to pass the time) also means you are at risk of exposing your screen to E. Coli bacteria found in your stool. Even if you don’t see it, flushing your toilet sends thousands of particles into the air and lands around your toilet where you phone or tablet might be residing. After toilet visits (also in nature) don’t forget to clean or sanitize your hands. Problem is that sanitizers often dry out the skin and many are not comfortable using them. This is something most people fail to do. Many just tend to brush off their cellphones in a piece of cloth or in their shirt. This however, will not kill the germs and bacteria hiding on your screen but only make it “look” shiny and clean again. If you are a “cleaning freak” you might bring with you an alcohol sanitizer and clean your screen every so often. The problem is that many of these germs and bacteria will only come back as soon as you touch someone's hands or other dirty surfaces and then touch your phone or device again. Yes, you heard it right. There are actually self-cleaning coatings out there based on Nano particles, which can actively kill germs and bacteria on a cell phone or other surfaces. Particles such as Titanium Dioxide or Silver react in a special way at the Nanoscale and are able to wipe out the bacteria as soon as the coated surface is exposed to light. Can Nanotechnology Reduce Cell Phone Radiation? Manila – 29. January 2018. A company based out of Manila says yes, and claim they have the study to prove it. 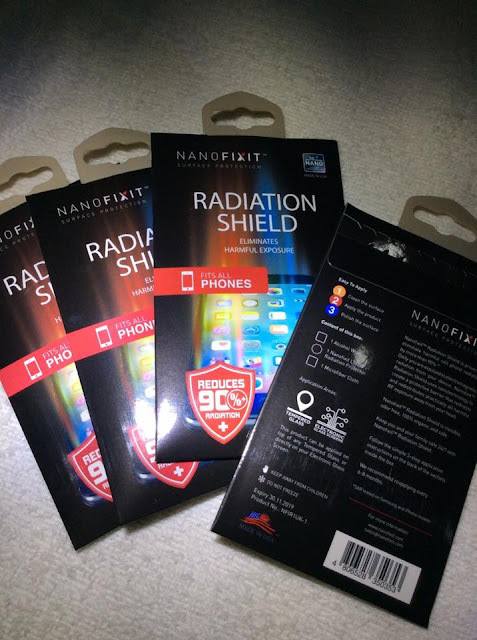 Nanofixit has developed a shield, based on Nanotechnology, which will reduce cell phone radiation by more than 90%. The reduction rates were discovered in a certified SAR Lab at the Holon Institute of Technology in Israel. The study clearly showed a decrease in the dangerous rays being emitted from the screen, where Nanofixit had been applied. The knowledge and findings of the risk of cell phone radiation are finding more support among the scientific and professional community involved with the matter. Recently the state of California issued a warning and guidelines to its citizens on how to reduce exposure1. The warning is especially targeted towards children as cell phone and tablet use become more and more common amongst young children. According to Dr. Devra Davis2, young children are especially exposed to danger because of their thinner skulls. Cell phone radiation can thus easily penetrate the skull and affect the brain. Count to think of it, facts and studies can be true. Getting exposed to radiation and the risk of contamination is possible. I am surprised that there are products that can protect and prevent us from getting sick. The big question is, how reliable are these products? This is for us to find out, we can never know things until we use and try it. Check out my daughter's video to know how simple and easy to apply Nanofixit gadget sanitizer and radiation shield on her Android phone.